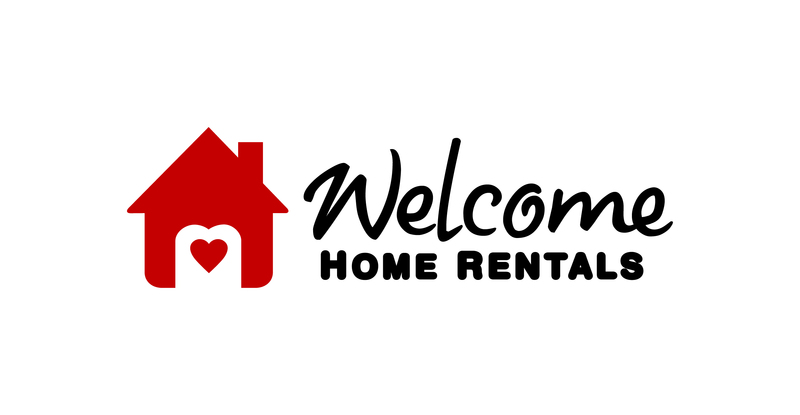 Thank you so much for choosing the Welcome Home Rentals team to look after your property. Before we can do anything on your property, all parties must sign on pages 6 and 11 - please don't miss page 11. We have checked the records with RP Data and these names are listed on the management agreement. Who services the system if applicable?